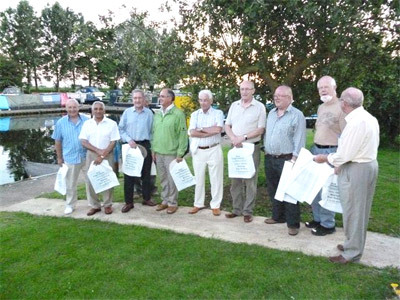 Fox Narrowboats invited the March rotary club on a cruise on one of our day boat hire boats. The Rotary is a well established international organisation which brings together business and professionals in order to provide humanitarian services, encourage high ethical standards in all vocations, and help build goodwill and peace. There are 1.2 million members worldwide. Through responsible leadership the most is made out of every donation thats received coupled good work.